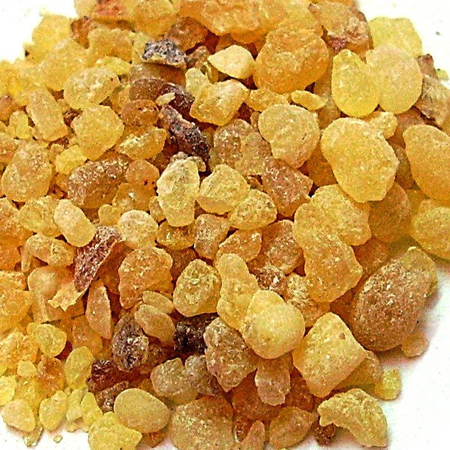 IFRA recommends that essential oils rich in limonene should only be used when the level of peroxides is kept to the lowest practical level, for instance by adding antioxidants at the time of production (IFRA 2009). In Europe, essential oils containing furanocoumarins must be used so that the total level of bergapten will not exceed: (a) 15 ppm in finished cosmetic products intended for application to skin areas likely to be exposed to sunshine, excluding rinse-off products; or (b) 1 ppm in sun protection and in bronzing products. In the presence of other phototoxic ingredients, the sum of their concentrations shall not exceed 100%. 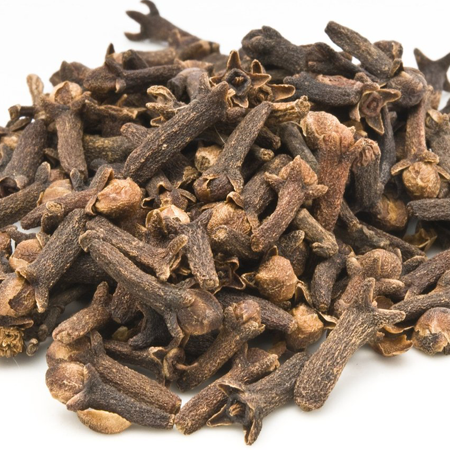 Adverse skin reactions: Undiluted rectified bergamot oil was mildly irritating to rabbits. Tested at 30% on 25 volunteers it was not sensitizing. 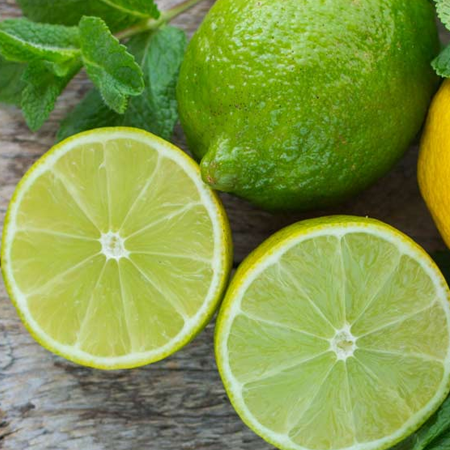 Rectified bergamot oil was non-phototoxic. 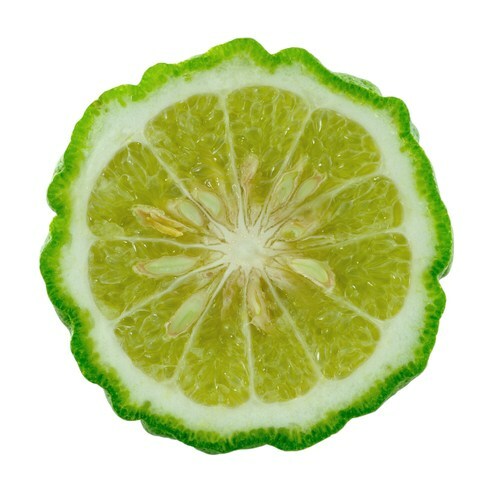 Autoxidation products of (þ)- limonene can cause skin sensitization. 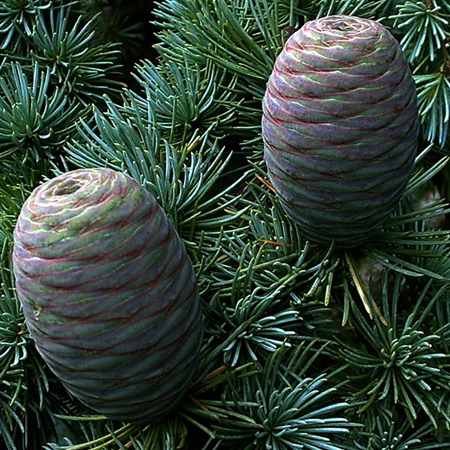 Reproductive toxicity The low developmental toxicity of (þ)- limonene and linalool (see Constituent profiles, Chapter 14) suggests that rectified bergamot oil is not hazardous in pregnancy. 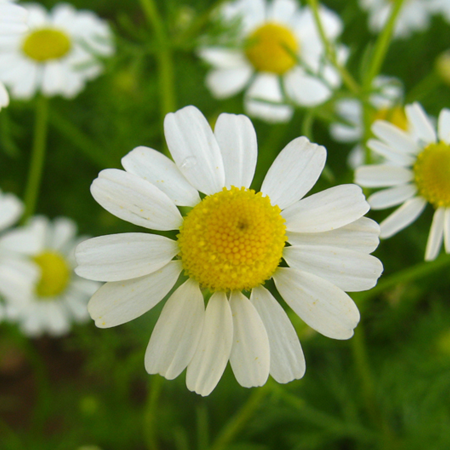 Systemic effects Acute toxicity: Rectified bergamot oil acute oral LD50 in rats >10 g/kg; acute dermal LD50 in rabbits >20 g/kg. 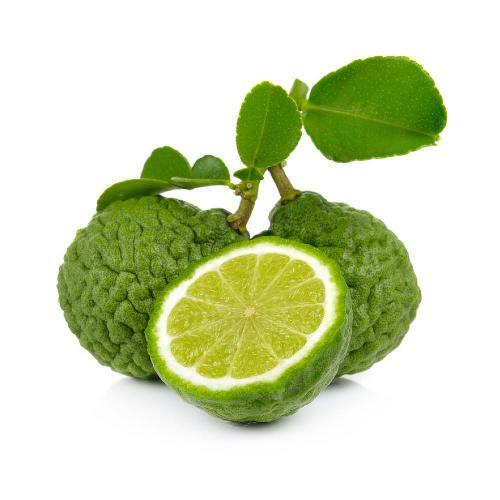 Carcinogenicanticarcinogenic potential No information found for rectified bergamot oil. Expressed bergamot oil is not mutagenic (see above). (þ)-Limonene displays anticarcinogenic activity. 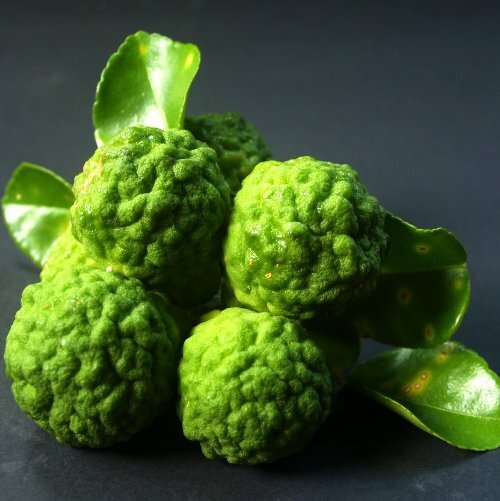 To comply with the SCCNFP regulation, it would be safe to use bergamot (FCF) at up to 16.6%. 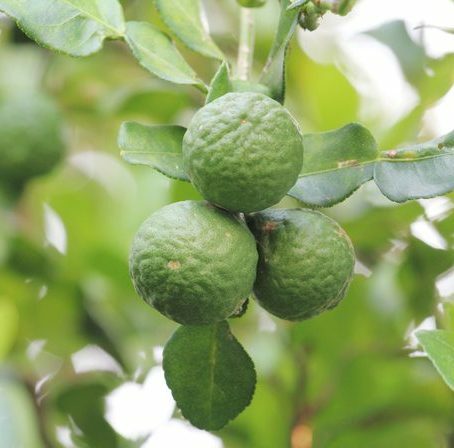 The odor of bergamot FCF is inferior to that of the untreated, cold-pressed oil, but it is not phototoxic or photocarcinogenic. 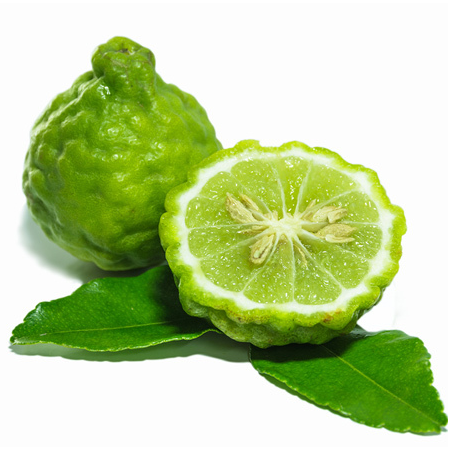 Bergamot (FCF) is more effective against Candida species than natural, expressed bergamot oil.